My favorite part of this time of year is thinking about and making homemade treats for my friends and family. 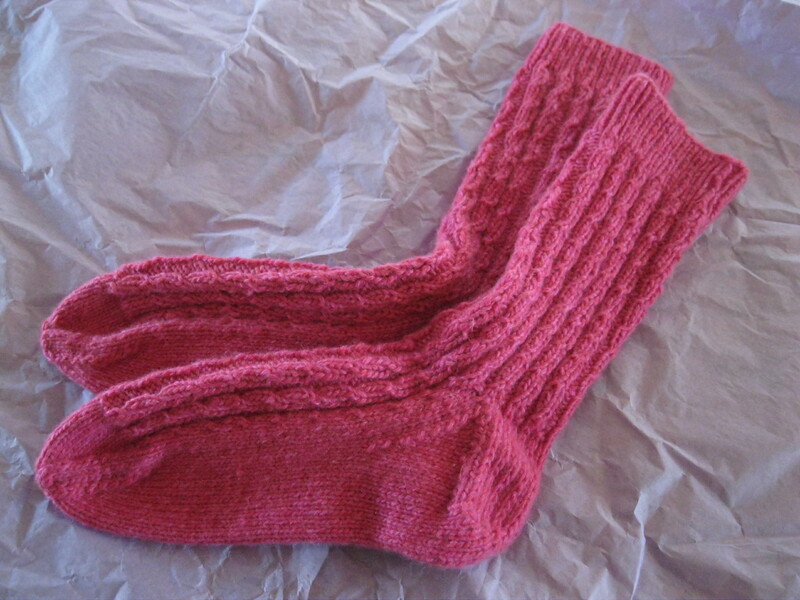 A gift that a friend makes with great care and thought says “hey, you are special,” as I can attest to, having just received these beautiful handknit cashmere socks. 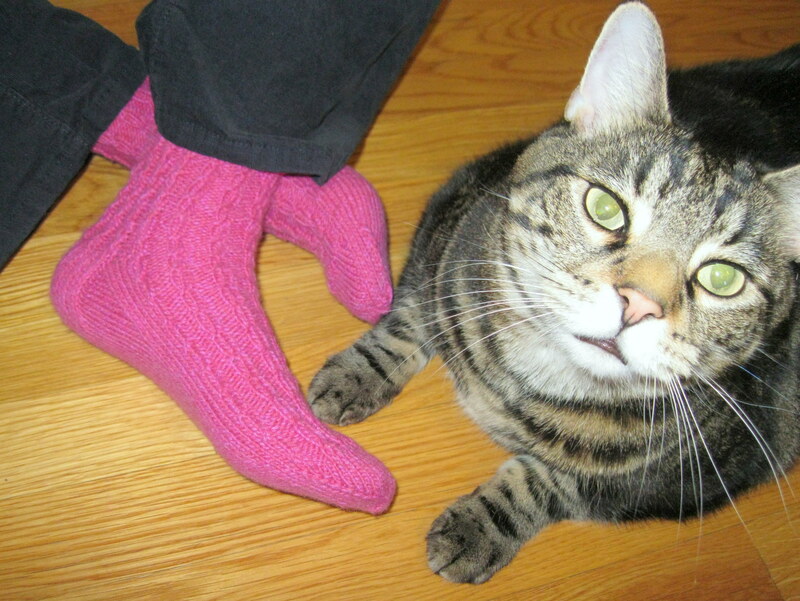 Since you can’t touch them, I will tell you that they are as sumptuous as petting the world’s softest cat and are made from Ellie’s reclaimed cashmere. After having met Ellie and seeing a huge display of her yarns spun from recycled sweaters into gorgeous and subtle color combinations, and having spent many hours knitting a lone sock, I appreciate these socks even more. But since there isn’t enough time to make socks for all your loved ones, here are my picks for thoughtful gifts you can make at home. You don’t need to be a culinary superstar, spend much on ingredients, or sweat hours in the kitchen to make these homemade food gifts. So, if you are dreading trudging through the mall looking for a shiny something that someone didn’t know they wanted, suggest to your friends and family that you exchange small gifts, preferably homemade. I bet that most of the time, your friends and family will appreciate buying less stuff and getting creative instead. What are some of your favorite holiday homemade food gifts? Coming soon, one of my favorite granola recipes. This entry was posted in Holidays and tagged best holiday food gifts, homemade gifts from the kitchen, homemade holiday gifts by Amy. Bookmark the permalink.